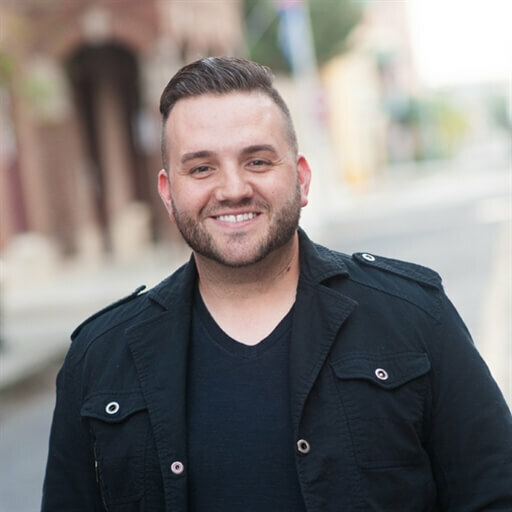 Randy Brummitt is a Christ follower, husband, father and a worship pastor based out of Tampa, Fl. We are excited to feature his brand new single "Lose Control" this week as our Indie Showcase. 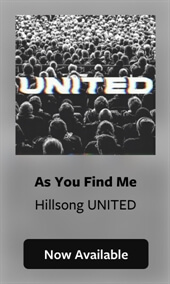 Co-written with Matt Edwards, this song is a declaration to surrender to God and trust Him in every season. Randy shares, "My prayer is that this song will be a blessing and reminder that God is always in control. This single is filled with finding joy as you surrender your life daily to Him." 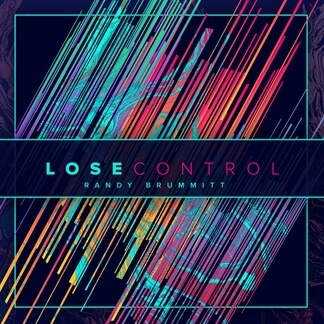 "Lose Control" is now available on iTunes. Check out this great new single today!